Siu Lim Tao is the first Tao (form, sequence of techniques) you learn in Wing Chun. It contains Wing Chun basics, however... there is no such thing as basics in kung fu. All techniques are important, and if you do something wrong, you can not continue your progress, until you fix the problem. 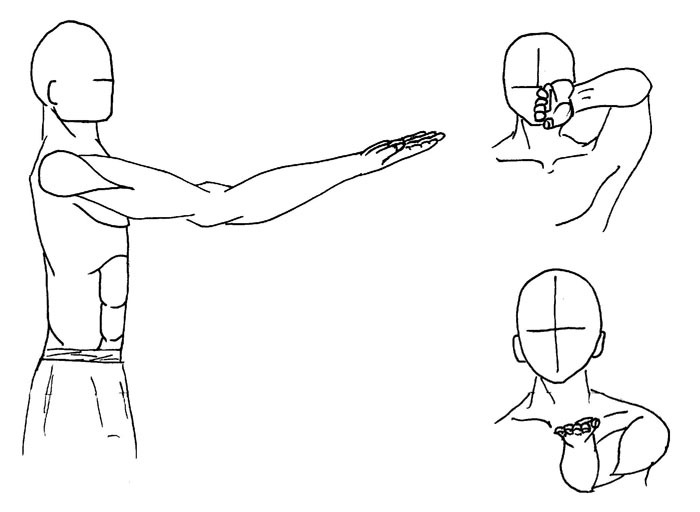 The form is reasonably small, and as you will see, it contains compressed Wing Chun hands techniques. It is designed in such a way that the chance of doing it wrong reduces. 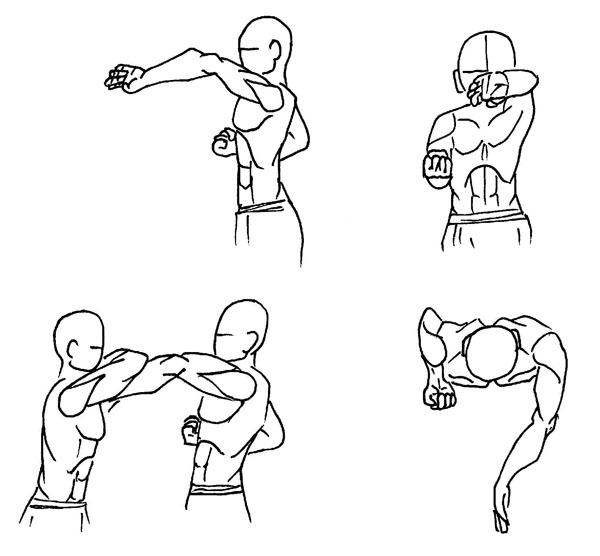 And also, it gives you an idea of what Wing Chun is. The last statement requires clarification. By "idea of what Wing Chun is", I mean the fine sensation that you get when the technique is performed correctly. Also, you will learn to be comfortable in Wing Chun fighting stand - which is signifficantly different from what you would expect, if you already have some martial arts bachground. To summarize: regardless being basic, Siu Lim Tao is very important. It is a foundation of Wing Chun, and you can not progress unless you master it. Siu Lim Tao is an exellent little set of techniques, and it takes very short time, so do not hesitate to include it to your daily warm-up routine, and you will benefit greatly. In the eBook, you will be guided through the Siu Lim Tao form, step by step. A lot of attention is paid to what can be done wrong and how to avoid it. When possible, I am giving explanations, why this particular technique is done in this particular way, and when to use it. Being a fighting style, to put it a modest way, a style that is totally oriented on the attack, Wing Chun, nevertheless, does not rely on muscular strength as much, as, for example, kiokushin karate. Instead, it is designed in such a way, that your position becomes, when necessary, solid, and opponent's attack is deflected at such angle that it no longer can pose a thread. In other words, Wing Chun is energy efficient, and to fully take advantage of this fact, you will have to pay a lot of attention to your position, to trajectories your hands move on, and to the relaxation. It is hard to teach through the book, but I am trying to do my best explaining the fine mechanics of Wing Chun. Wing Chun is fast, it is definitely one of the most explosive fighting styles around, and to explode - one need to be relaxed. You can not move fast, if your muscles are tense, and especially, you can not switch from one direction to another, unless you learn to relax between these little explosions. This requirement creates a lot of confusion during the first months of studying, however, it is a MUST. This is, too, discussed in the eook. After considering photos, 3d models and drawings, I finally chose drawings. This way, only important details are presented, and it is easier (for me) to catch any errors. Here is a samlple from the eBook, describing the use of Bon Sao and Tan Sao techniqes together. The technique is called Bon Sao. It is mostly used for blocking, however, it can also be used to take your partner off-balance. Right now, you should only think about blocking. The most common mistake that should be expected here is when you try to LIFT your opponent's arm. This is very energy consuming, and, if your opponent knows certain counter techniques, will allow him to throw you off balance. 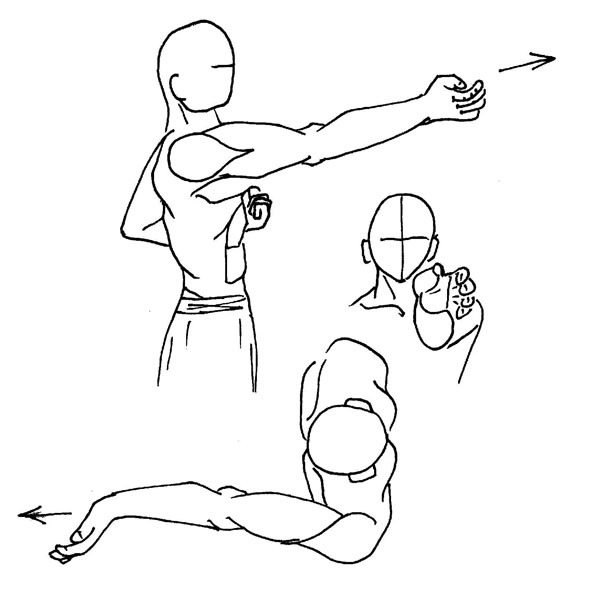 To do Bon Sao properly, you should focus on trajectories of both your wrist and elbow. You should also keep your shoulder down: any attempt to raise your shoulder will give your opponent the immediate advantage. If you want to see how it works, take a look at the Aikido technique, called Ikkyo. It looks exactly as if someone did Bon Sao, and got punished for it. Well... He had probably raised his shoulder. The wrist slides by the side of the rib cage, and then forward, the final position of your wrist should be at the central line. Under no circumstances should it cross the central line, as this provides an even better opportunity for your opponent, then lifting your shoulder. However, it should go all the way to the central line, otherwise, you give away an opportunity to counter attack. Don't worry if you do not see this opportunity at the moment, it will come as you practice with your partner. Your hand and the hand of your opponent should, ideally, touch each other at the point that is half way between elbow and wrist. If you (or your opponent) have this point closer to the elbow, it is possible to push at the elbow, and through it - to the shoulder, and to take person's balance off. Is the contact point is too close to the wrist, there is a chance your opponent will simply move his hand around yours. Remember wrist rotation? 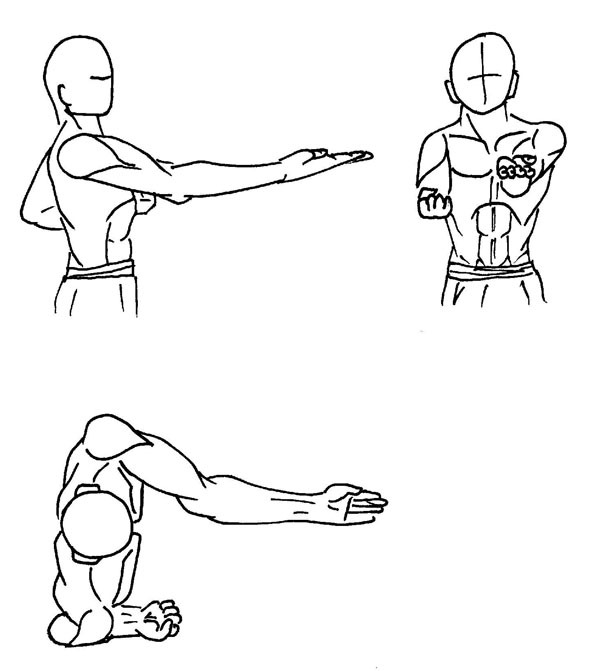 By the way, Bon Sao can be used against punches at the low section of your body, though this is not part of Siu Lim Tao. In this case, your wrist should move towards opponent's groins, not face, while the rest of technique is the same. Let's return to the description of the "proper" ways of performing Bon Sao. We have already discussed the wrist trajectory - straight, by the central line, towards opponent's face (and yes, if there is no opponent's hand to block, it can turn into an attack). The arm rotates all the way, from palm up in the "ready position", to palm outside, baby-finger up in the final position. This rotation adds a nice "snap" to the technique. As for the elbow - as usual, it propels the wrist, and it is the elbow we focus our attention on when doing the technique. The elbow should move to the final position by the shortest path possible, and the final position itself depends on the level, at which you perform blocking. 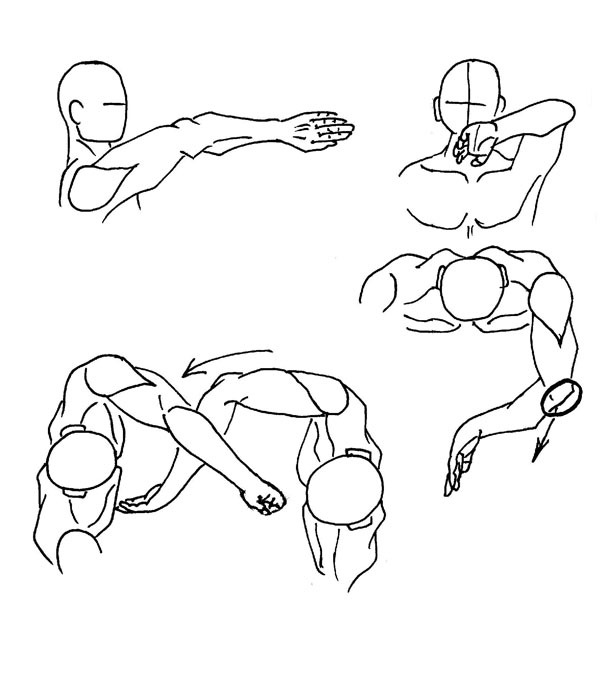 As a general rule, the shoulder - elbow - wrist should form the "unbendable arm". That means, the hand should be curved, but preferably not bent, not to 90 or less degrees angle. That will allow you to push, if you manage to get opponent's hand off the way, and you can not push if your hand is bent. 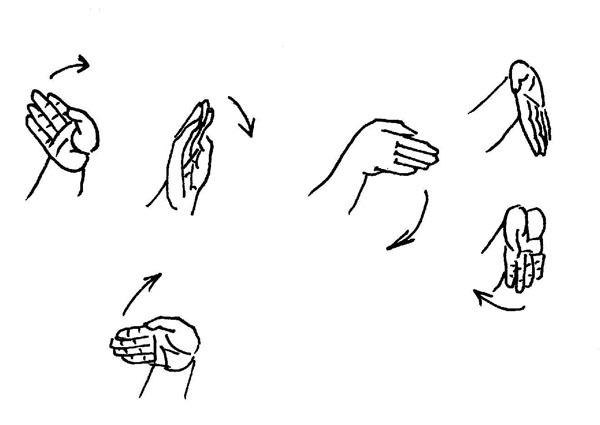 However, in Wing Chun we put a lot of emphasize on sencitivity, so, even if your hand is bent, forming a sharp angle, and your opponent tries to use it by pushing you through this hand... You will just do a step to the side. So the "unbendable arm" is just a recommendation. It should be there in Siu Lim Tao, but you can survive without it in a martial situation. Tan Sao. From the final position of a Bon Sao, the wrist stays where it was, rotating palm up, while the elbow goes down-inside, towards the central line. Think of the following situation: you have performed Bon Sao, and your opponent pushes you through the point where your hands touch each other, trying to collapse your defense. Instead of pushing back (what if he is stronger? ), you rotate your hand around the point of contact (by that I mean, contact between your hand and your opponent's), and your position changes to Tan Sao. Now, a) your opponent cannot push, and b) If he tries, your blocking hand will be able to punch him in the face, while all he can do is attacking your abdomen. In a martial situation, this is a good exchange. A push (punch with the base of your palm) in the opponent's chin, exactly as described above. This is a straight motion, performed at a shortest line between the two points. Do not move your hand back and than forward, just go forward. Needless to say, elbow moves, wrist follows, and the elbow should be attracted to the central line. You already know how to do hand rotation and why is it necessary, so lets keep details to the minimum. Rotate palm and return to the ready position. As always, when technique is not done with two hands simultaneously, we do (11) with the left hand, then with the right hand. Consider the eBook below as a good start. Just remember the old saying: "to master martial arts, even nine lives will not be enough". There are many taos. There are meditations and special excersizes to make the body stronger. There are self-hypnotic mantras, that will make your behaviour spontaneous... The whole world. It all is based on the "basic" techniques, so this book was a foundation. Hope you enjoyed it.